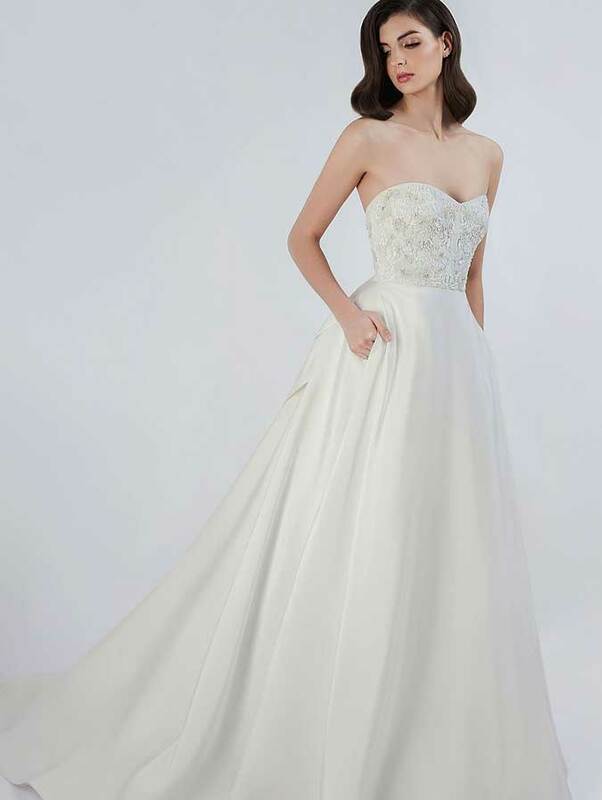 Divine Atelier is fan favorite here at Bella Bleu Bridal. 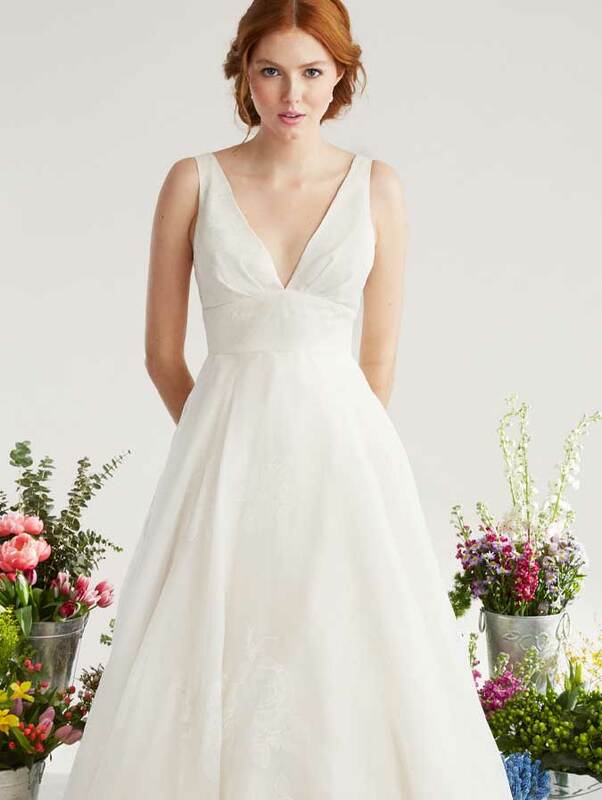 Appropriately name Divine Atelier, these “divine” gowns with capture your heart. With an ethereal, elegant feel, these gowns are in a league of their own. The ‘Nostalgia 2015′ Collection is inspired by the 1920s. Seductive and nostalgic, mysterious and enigmatic, dreaming and innocent, the characters of this collection breathe the air of a unique, precious style. The collection shines through the fabrics used: ethereal silk, fluid silky tulle, vintage embroidery and romantic lace. 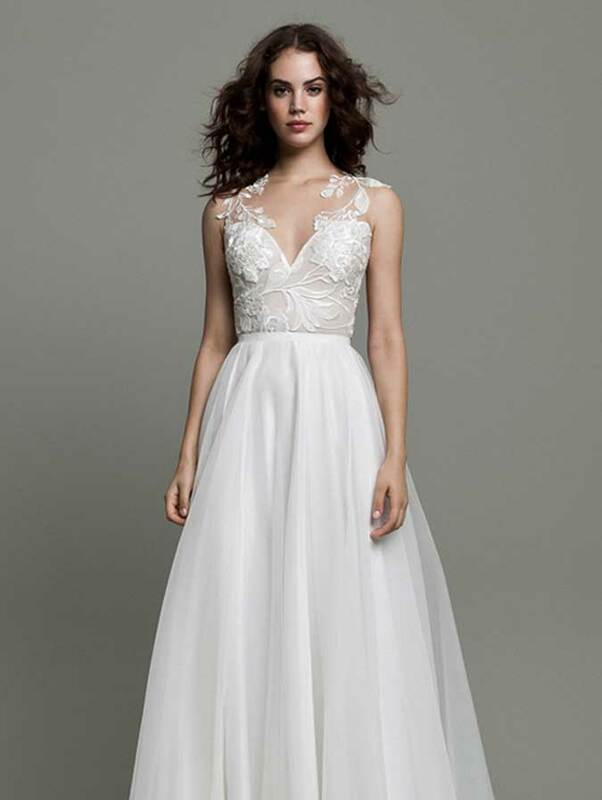 Visit Bella Bleu Bridal in Winnetka, Illinois to experience Divine Atelier. Click here to make an appointment or call us at 847-386-7406.